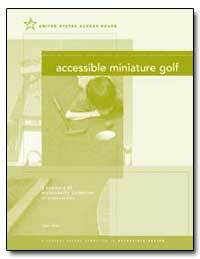 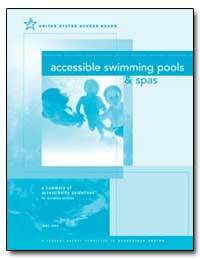 Excerpt: This document contains scoping and technical requirements for accessibility to buildings and facilities by individuals with disabilities under the Americans with Disabilities Act (ADA) of 1990. 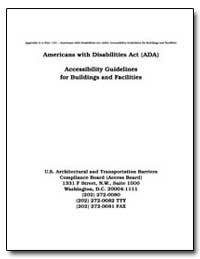 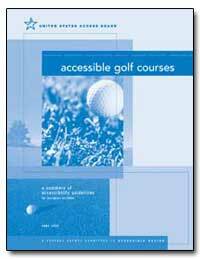 These scoping and technical requirements are to be applied during the design, construction, and alteration of buildings and facilities covered by titles II and III of the ADA to the extent required by regulations issued by Federal agencies, including the Department of Justice and the Department of Transportation, under the ADA. The illustrations and text of ANSI A117.1-1980 are reproduced with permission from the American National Standards Institute. 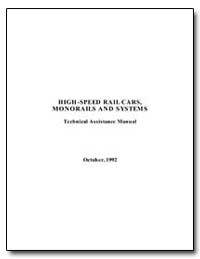 Paragraphs marked with an asterisk have related, non-mandatory material in the Appendix. 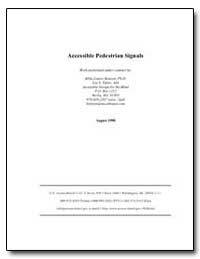 In the Appendix, the corresponding paragraph numbers are preceded by an A.